In a world where technology is an all-pervasive presence, one hardly ever stops to think what life would be like without our favorite gizmos. Ubiquitous as it is, modern technology is the crutch on which our very existence depends. 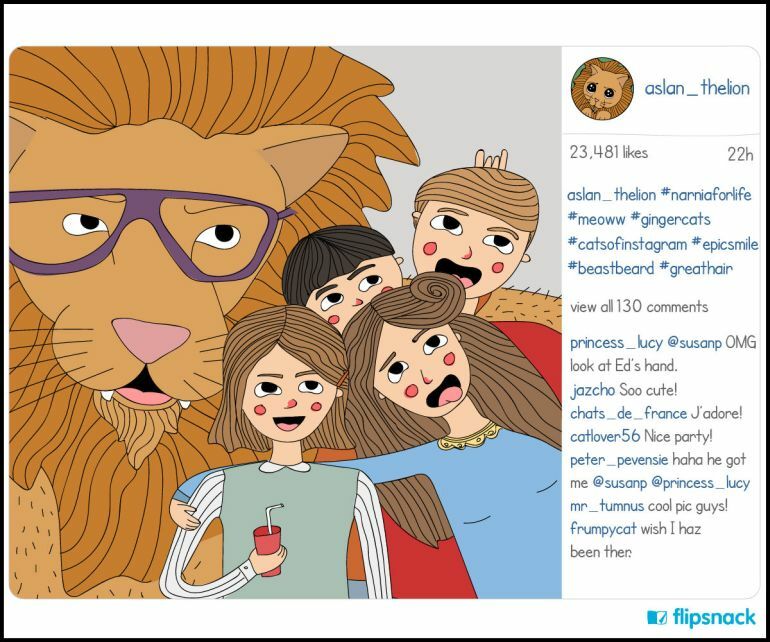 But what if famous literary characters, like Oliver Twist, Juliet and Frodo, had access to smartphones, social media and the internet? 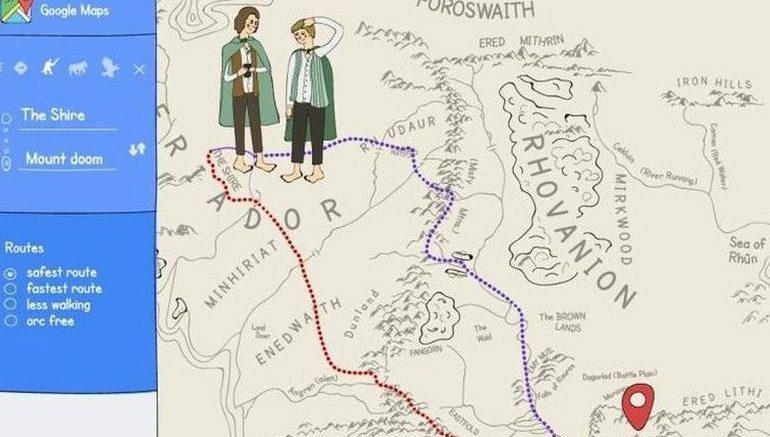 Would the iconic stories have ended differently if they were set in the 21st century? The brilliant minds at FlipSnack have attempted to answer these questions, as part of a new creative project. 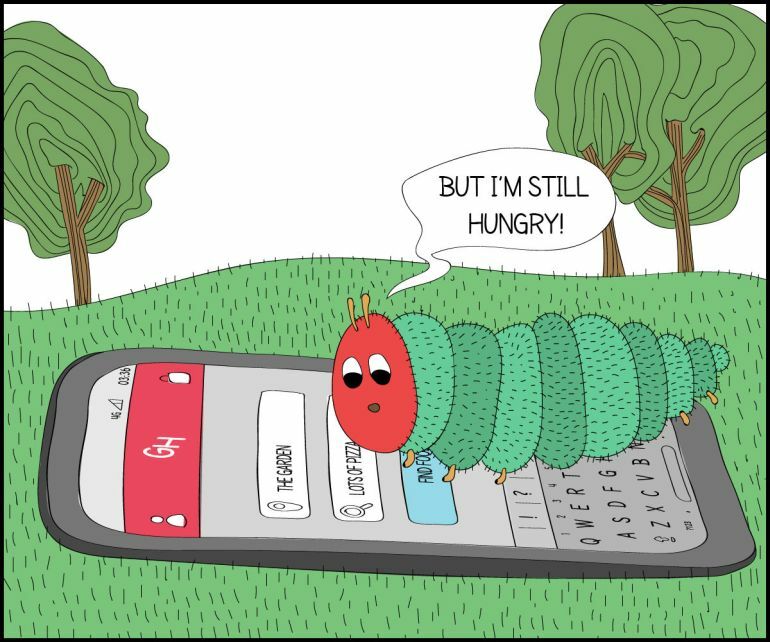 Focusing on eight timeless novels, including classics and children’s books, the team at FlipSnack has created a series of hilarious, yet strangely accurate illustrations that depict what happens when you place modern-day technology into the hands of well-known literary characters. 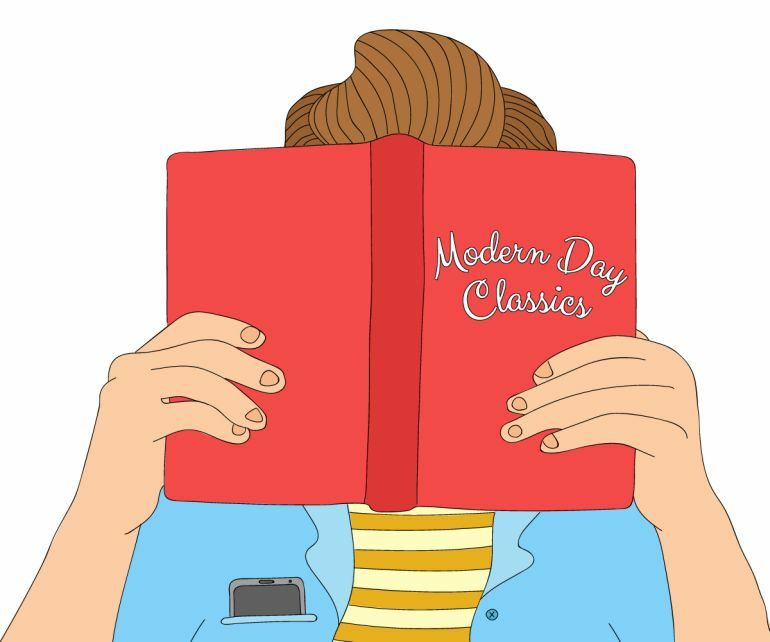 Although dealing with vastly different themes and subject-matter, classics, such as Shakespeare’s Romeo and Juliet, Salinger’s The Catcher in the Rye and Tolkien’s The Lord of the Ring, all have one thing in common: they portray a world where things like Tinder, Twitter, Instagram and Uber, don’t exist. One can’t help but wonder, however, if technology could have solved many of the problems faced by the characters of these books. 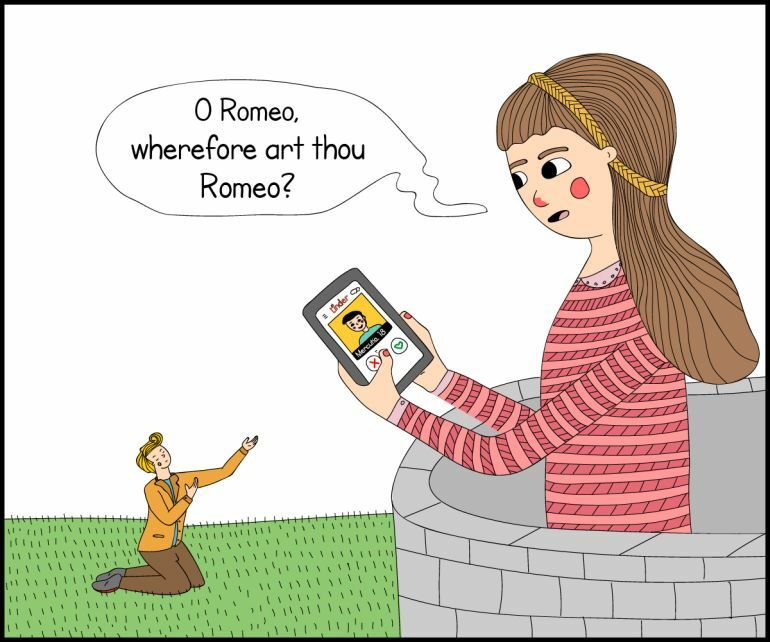 Would Juliet, for instance, have found lasting love on Tinder? 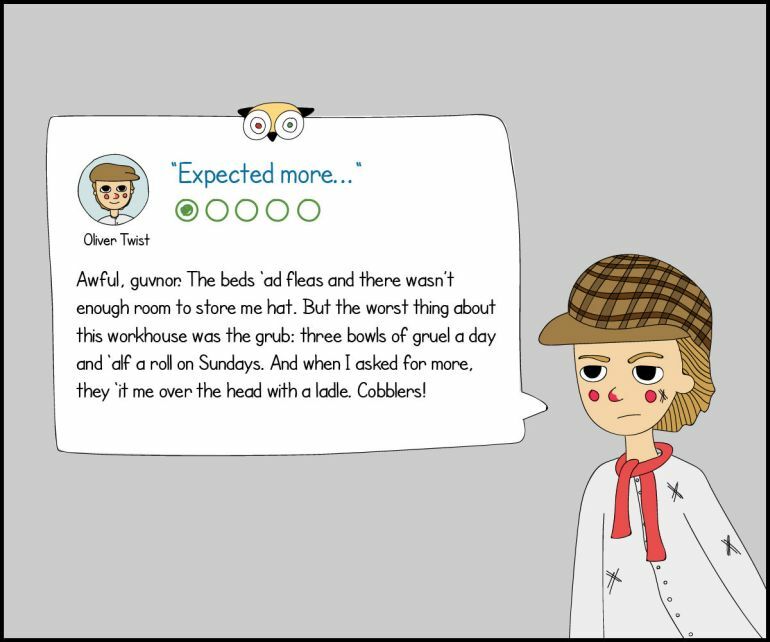 The orphan Oliver Twist, who has to go through years of extreme penury and cruelty in Dickens’ novel by the same name, can finally vent on TripAdvisor against the Victorian workhouse he grew up in. 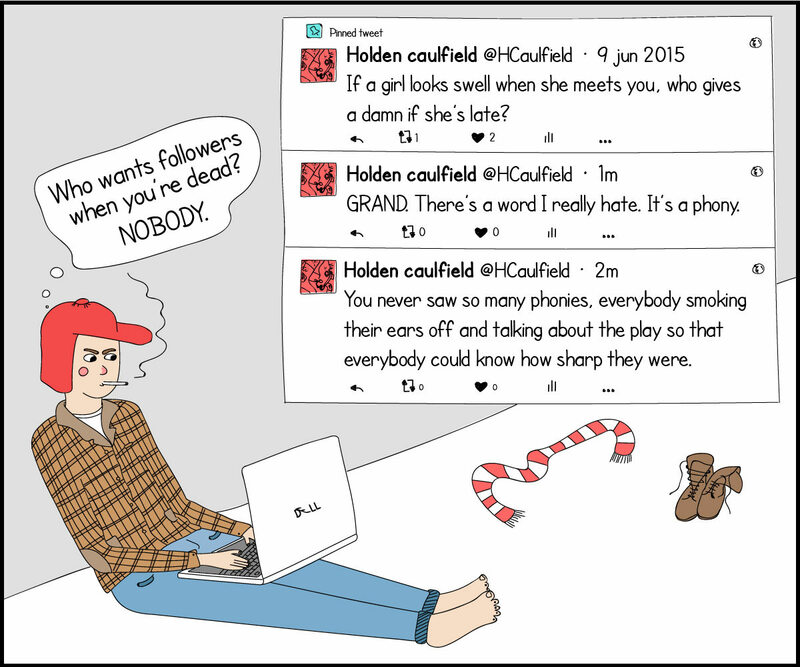 Holden Caulfield, the disillusioned teenager in The Catcher in the Rye, will likely turn to Twitter to voice his frustration about the world. 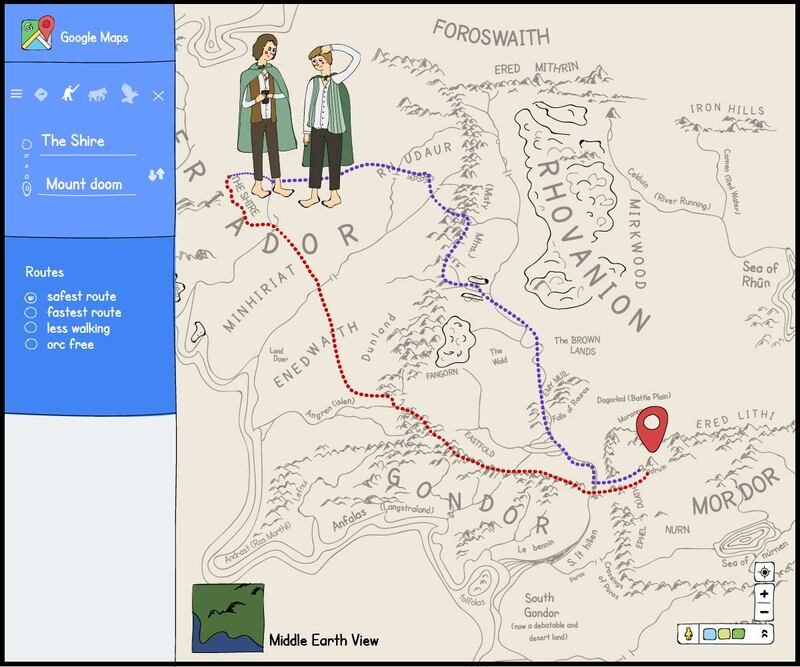 Frodo would probably take the help of Google Maps to uncover the fastest and safest (orc-free) route to Mordor. 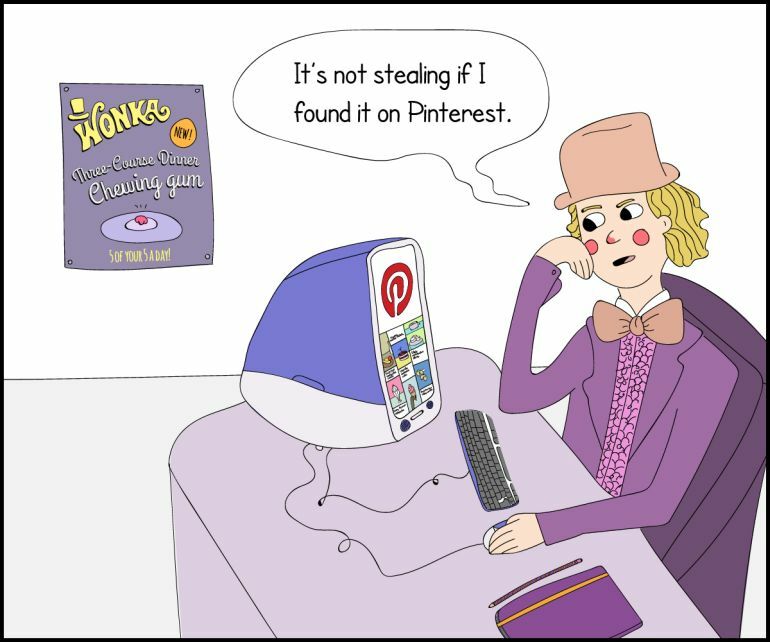 You could find Willy Wonka stealing ideas for new candies from Pinterest, and Aslan the Lion going viral on Instagram. 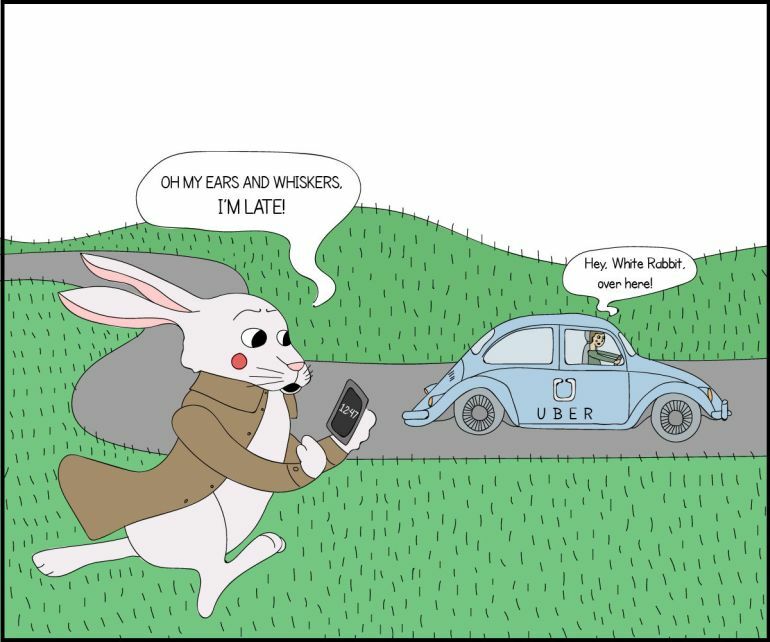 Or the White Rabbit, in Lewis Carroll’s Alice’s Adventures in Wonderland, hailing a cab using Uber. What a wonderful world that would be, indeed!